Please take a hard look at this picture on the left and tell me what is missing. Because I gave the answer away in the title of this post it shouldn’t take you long to realize there is no 13th floor at this hotel. 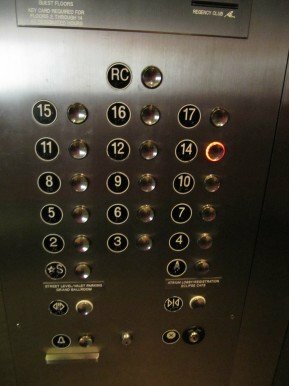 Well if you think about it there is a thirteen floor but they just didn’t label it as 13. As a society are we insane for believing a number is bad luck? 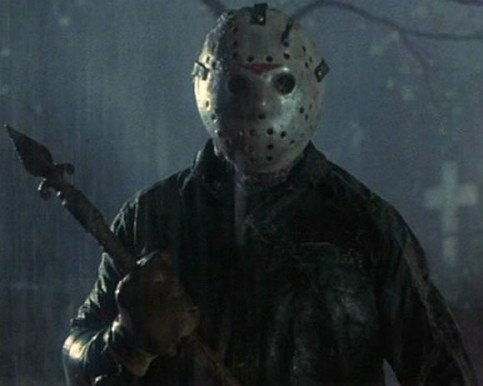 Do you believe 13 is bad luck for you? Maybe I should knock on wood for saying this but the number thirteen has never mattered much to me but found it interesting the hotel was so superstitious it skipped the number entirely.